Flipkart has announced ‘Project Authenticated’, a new initiative which aims to curb the sale of counterfeit luxury products that imitate items from high-end brands and quell the worries of customers about the authenticity of a product. As part of the project, Flipkart has entirely revamped the catalog of the high-end perfumes listed on its e-commerce platform and has relaunched them with an authenticity seal attached with the listing as a mark of legitimacy, ahead of the upcoming Big Billion Days Sale. In an official statement, Flipkart has revealed that perfumes are among the highest selling products in the beauty category and that the company wants to make sure that buyers don’t have any concern about the authenticity of a high-end product. Thanks to the new initiative, over 2,000 products falling in the aforesaid category will now bear a ‘Brand Authenticated’ seal to show that the seller has been approved by the brand. With the implementation of ‘Project Authenticated’, Flipkart has also launched over 100 new luxury perfumes which mark the debut of renowned international brands such as Shakira and Abercrombie and Fitch. “At Flipkart, we are committed to enhancing our customers’ buying experiences. This initiative ensures that consumers can be certain they are buying genuine products straight from brand-authorized distributors”, said, Nishit Garg, head of the category at Flipkart. Flipkart is also looking to strengthen its partnership with renowned international brands and aims to launch more exclusive products in the upcoming months. 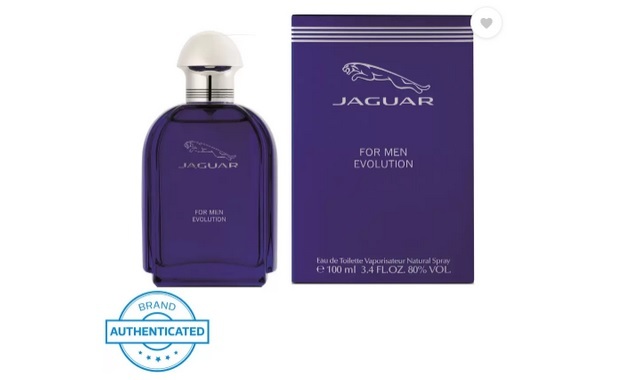 As part of ‘Project Authenticated’, products from global names such as Jaguar, Police, Bulgari, Davidoff, Calvin Klein, etc. have already gone for sale on Flipkart with the ‘Brand Authenticated’ mark. Aside from international brands, Flipkart has revealed that domestic labels such as Titan Skinn, Fogg and Denver will also be brought under the ambit of ‘Project Authenticated’. Flipkart claims that the country’s perfume industry is expected to grow by 50 percent to Rs. 3,000 crores in the next half-decade. While Flipkart’s new move will certainly help the company capitalize on the opportunity, it is also a welcome move for customers who are often worried about the authenticity of a luxury item from an international brand they purchase online.